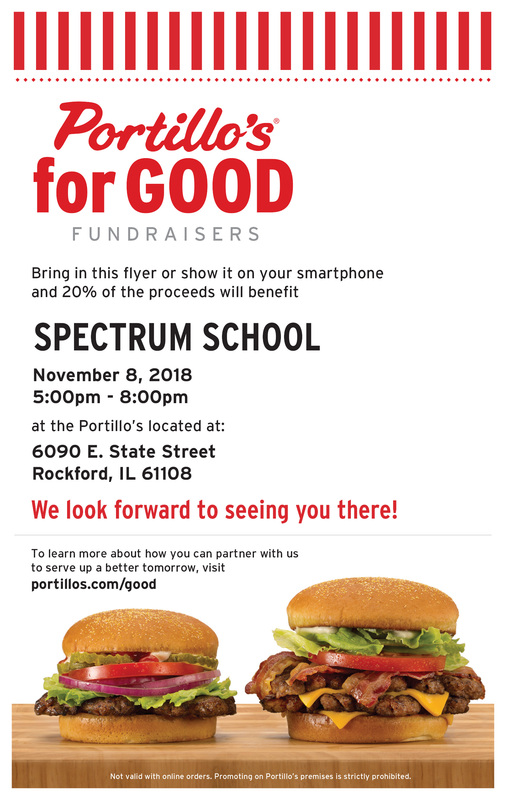 Eat out AND support Spectrum! Just shows them this code and we earn 20% of the sales! Don’t forget the chocolate cake! !